The U.S. EPA is a federal government agency whose mission is to protect human health and the environment. The Comprehensive Procurement Guidelines (CPG) is the buy-recycled program authorized by Congress under the Resource Conservation and Recovery Act (RCRA) and is part of the EPA’s continuing effort to promote the use of materials recovered from solid waste. The EPA designates products that are or can be made with recovered materials and recommends practices for buying these products, including by establishing desired ranges of post-consumer and total recycled materials content. A professional in the cleaning industry can choose to utilize EPA CPG-designated recycled fiber amounts to specify and source products which have a more environmentally preferable profile. Green cleaning products which contain recovered content in the categories of paper towels (40-60% post-consumer fiber content), bath tissue (20-60% post-consumer fiber), facial tissue (10-15% post-consumer fiber), paper napkins (30-60% post-consumer fiber), industrial wipers (40% post-consumer fiber), and plastic trash liners (10-100% post-consumer fiber) can help a facility reach its overall sustainability goals, and can potentially contribute to LEED O+M certification for the building or CIMS-GB certification for the cleaning service provider. For more information on EPA CPG, please visit www.epa.gov/cpg. 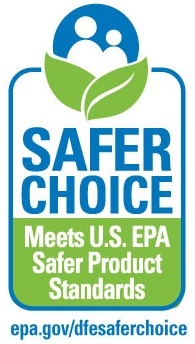 WAXIE has several EPA CPG designated products from which to choose, including sanitary paper products and plastic trash liners which meet or exceed the EPA’s recommended levels of post-consumer recycled content. 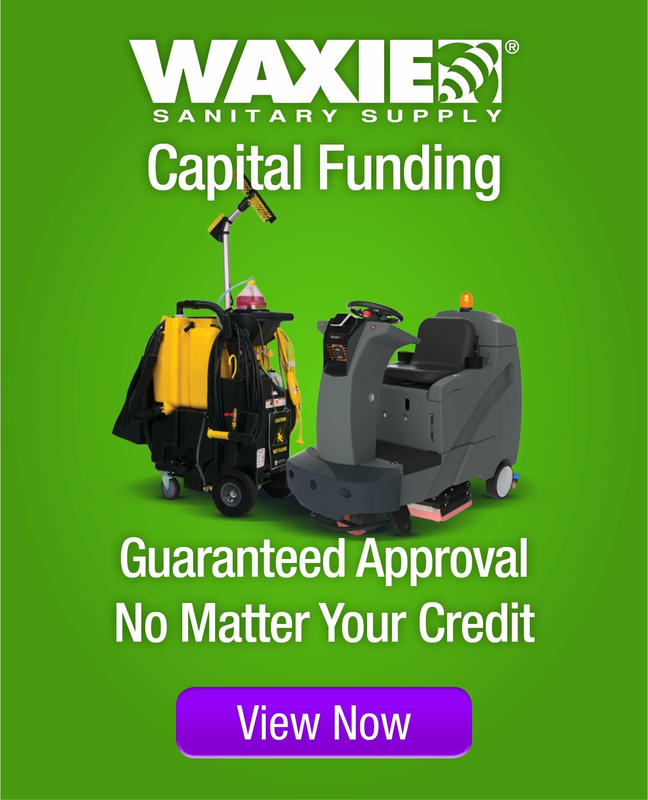 Your WAXIE Sanitary Maintenance Consultant can work with you to design and implement a customized green cleaning program which includes products which meet the EPA CPG for post-consumer recycled content.